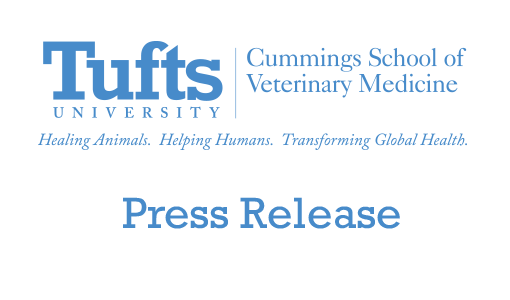 Tufts University’s Cummings School of Veterinary Medicine this week notified the Centers for Disease Control and Prevention (CDC) and Grafton town officials that it was discovered that the liquid contents of small vials of botulinum toxin solution had partially evaporated. At the direction of the CDC, Tufts reported this evaporation as a loss in order to comply with formal procedures. The CDC was notified by phone on April 23 and in writing on April 27. The Grafton Chief of Police, Board of Health Agent, and Town Administrator were notified on April 28. There was no toxin released into the locked laboratory or environment, and at no time was there any risk of exposure to the public. Tufts uses botulinum toxin in this laboratory to develop antitoxin therapeutics under the food and waterborne diseases contract with the National Institutes of Health. The vials are stored in a secured laboratory in a locked container to which only four Tufts scientists have access. A similar discrepancy was reported to the CDC in August of 2008. The CDC re-categorized the matter as a routine incident after a nearly three-week investigation. Following the August 2008 matter, Tufts laboratory staff implemented new procedures accepted by the Centers for Disease Control to prevent a reoccurrence. 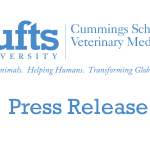 Tufts is currently investigating why a similar loss of liquid has occurred again and will propose new procedures in the future.